The first Tour of East Devon, in association with Queen of the Mountains women’s cycle clothing, will take place this Saturday starting from Route 2 Cafe in Topsham at 9am. Join our guide Sue for a 66km ride to Sidmouth and beyond before returning to the cafe for coffee, cake and reflection on the mornings adventure. We will be hosting a series of regular rides for intermediate and advanced level lady rider. The rides are sociable, challenging and an opportunity to connect, inspire and contemplate the climbs on our next hilly Devon ride. Coffee and cake obligatory. 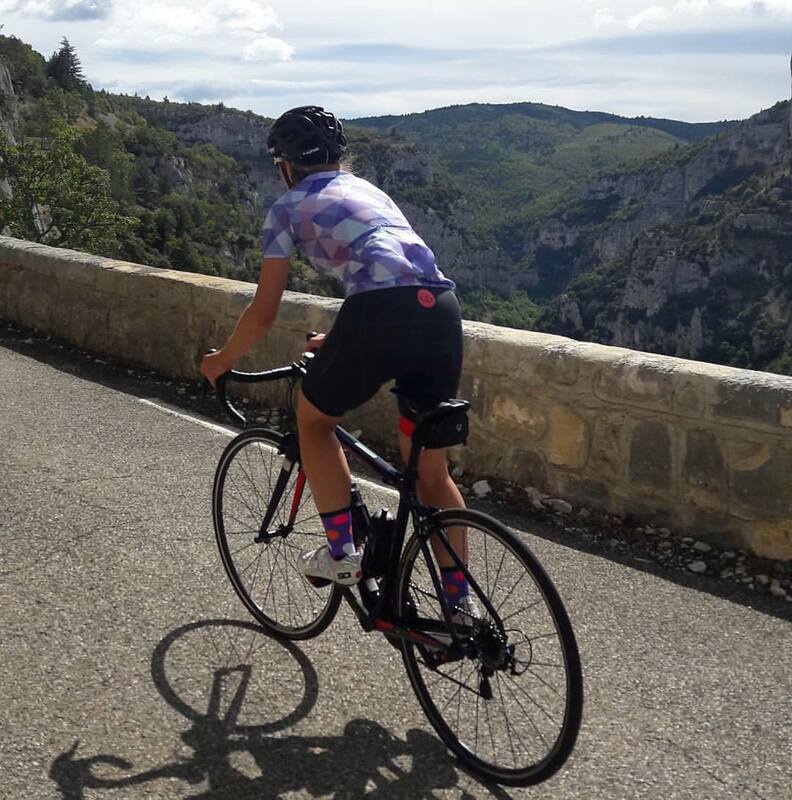 If you are interested in joining us, click here to find further dates for Queen of the Mountains rides or visit our facebook and instagram pages. In addition, if you would like further information about Queen of the Mountains clothing visit Queen of the Mountains or ask in store.